In public schools there is rarely a nuanced examination of topics such as prejudice and tolerance, leaving young people to turn to social media and their social environments to form their opinions and find answers to their questions. As a result, religious extremism, right-wing populism and racism are given a breeding ground to take root in the next generation. Young people need safe spaces to talk about their questions and feelings, check their prejudices, and to develop a positive attitude towards people that are different from them. 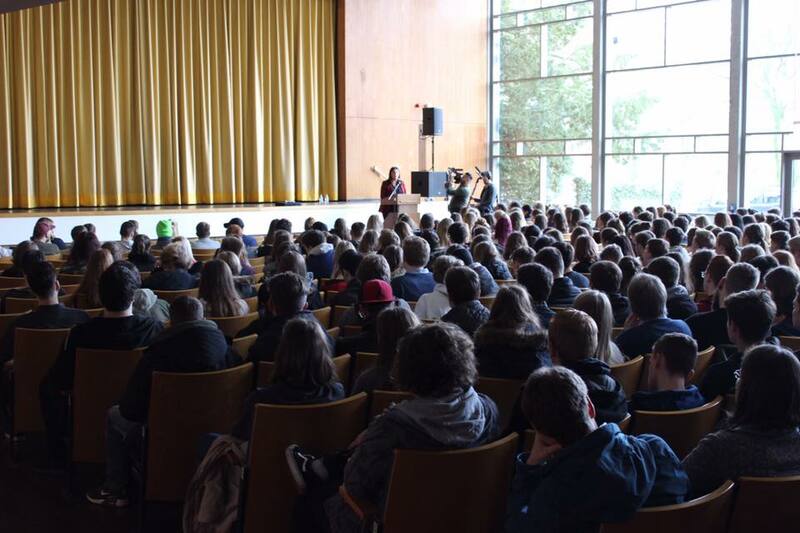 School Talks brings young people together through education to reconcile their differences, prevent extremism, and to increase tolerance and acceptance. The documentary, “HAWAR — My Journey to Genocide” (link to trailer), has been screened at some of the world’s most powerful institutions, the Headquarters of the United Nations (video link), the European Parliament, and the German Parliament. However, it is important to not only reach the leaders of today, but also the leaders of tomorrow. Young people are the real change agents and will be the ones responsible for strengthening democracy worldwide. 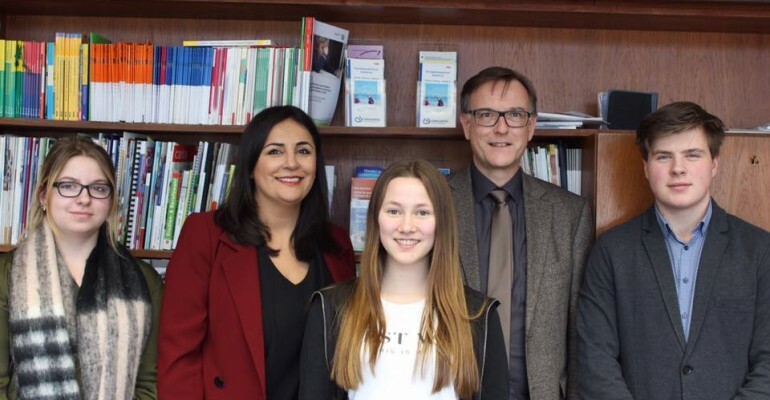 HAWAR School Talks have been implemented at world renowned universities in the United States, Germany, the United Kingdom and Canada and at more than 50 secondary schools across Germany. School talks have taken place at Yale University, Cambridge University, University of Victoria (Canada), University of Washington and the University of Munich. 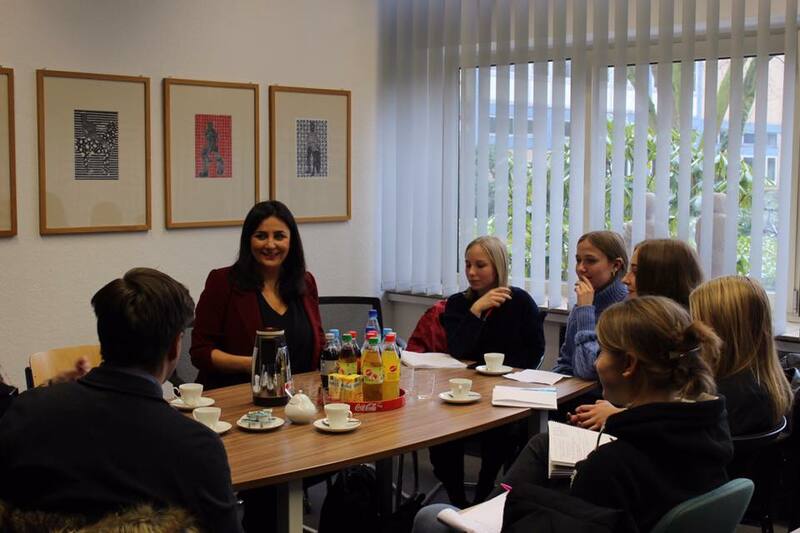 On January 30th 2018, the Rheinishe Post visited a HAWAR.help School Talk in Germany exclaiming, “HAWAR.help founder Düzen Tekkal examined topics of democracy and values, fascinating and engaging the young people of Gelderner and Straelen schools with her views on religion and politics”. (full text). For additional press on HAWAR School Talks please click here and here. 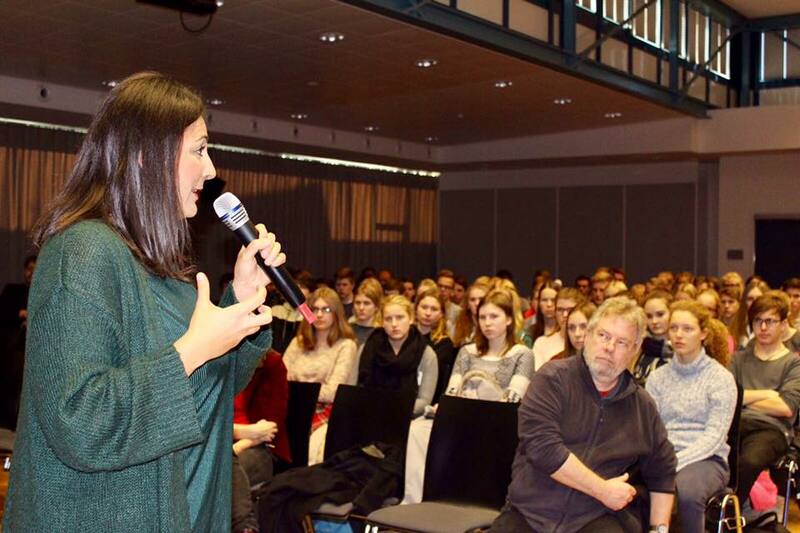 Using the Yazidi genocide as a case study, School Talks makes young people aware of the reasons why people seek refuge and of the implications of human rights violations against individuals worldwide. 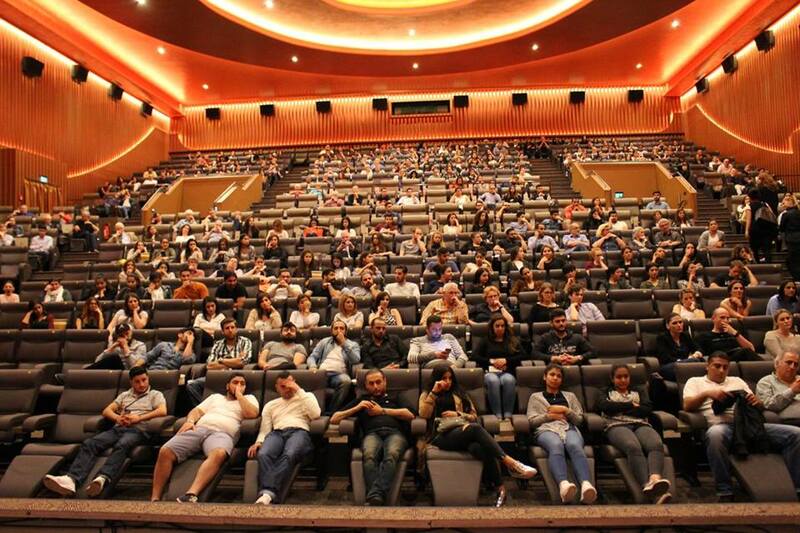 Excerpts from the film “Hawar – My Journey to Genocide” are shown and followed by a discussion on the the humanitarian needs of individuals, democratic values, extremism and tolerance. New forms of learning and exposure to new perspectives, allow students to better understand the society in which they live, helping them to see how history often repeats itself.